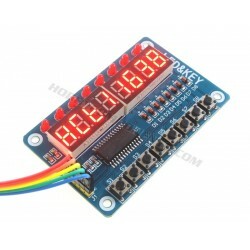 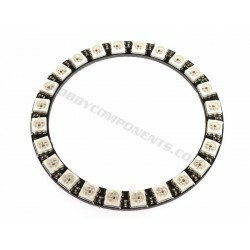 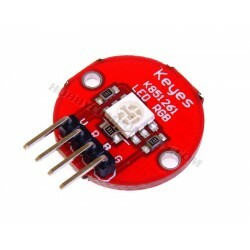 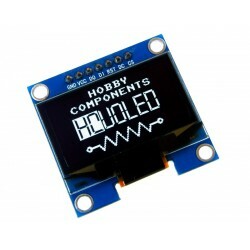 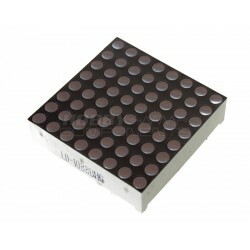 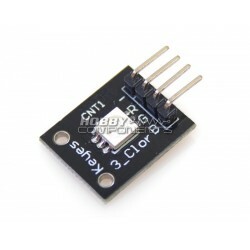 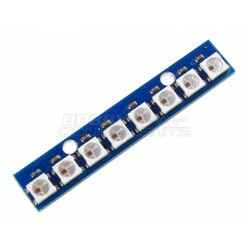 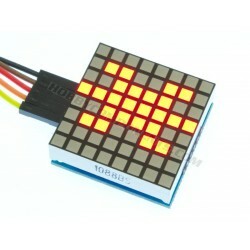 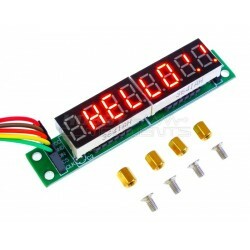 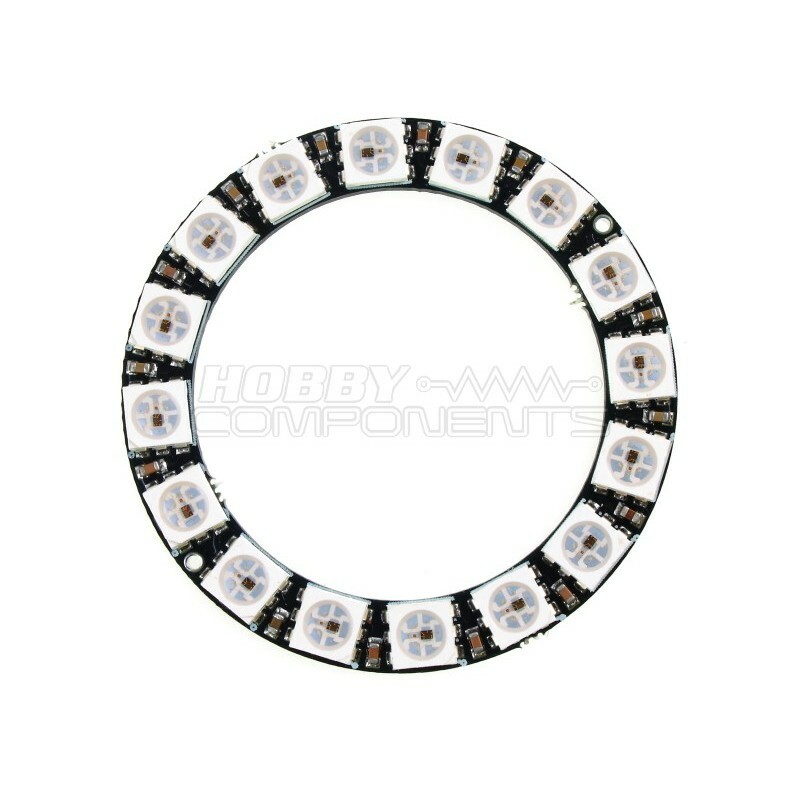 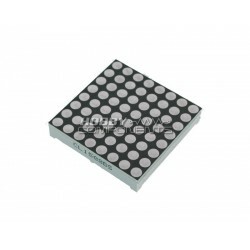 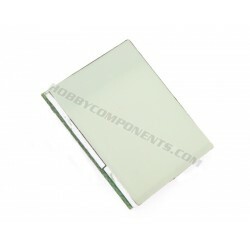 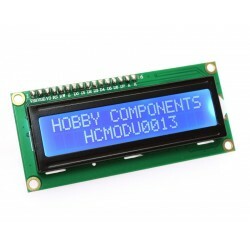 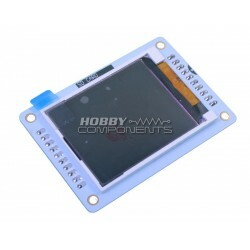 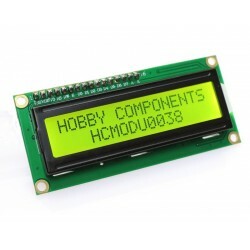 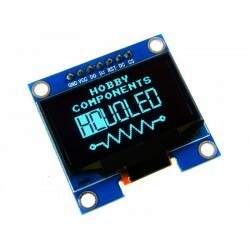 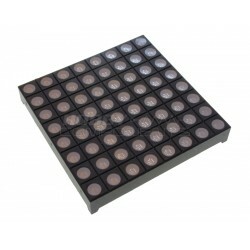 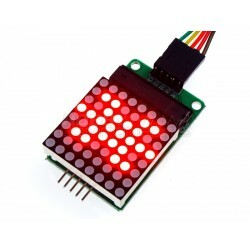 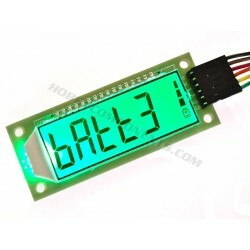 This 45mm module contains a strip of 16 individually controllable RGB LEDs arranged in a circular serial (daisy-chain) configuration. 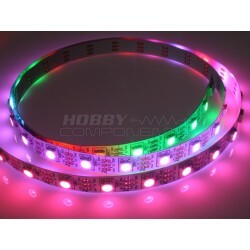 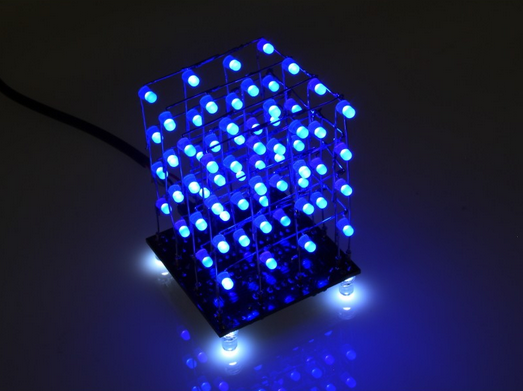 Each LEDs red, green, and blue elements can be individually set to one of 256 intensity settings allowing for over 16 million colour variations. 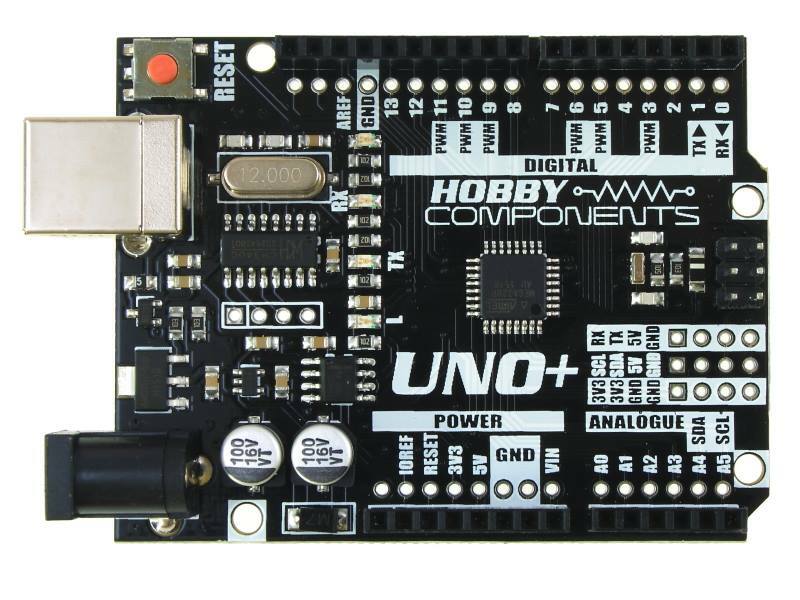 The module also has power and data connections at both ends of the chain so that multiple modes can be connected together whilst still only requiring one digital pin to drive them. 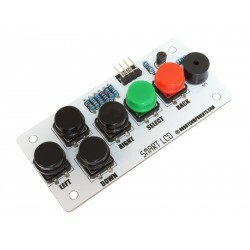 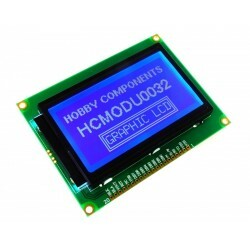 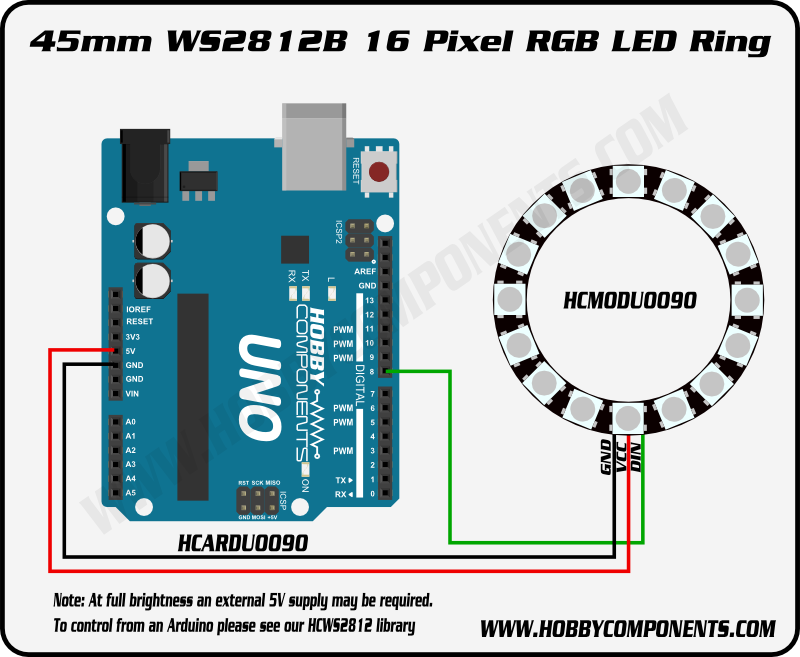 What's more, to make controlling these LED's from an Arduino as simple as possible we have written our own exclusive library which will handle all the complicated bits. 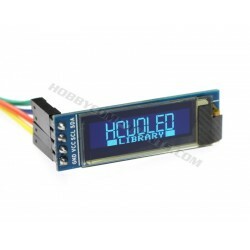 See our forum or blog for more information on this library and requirements. 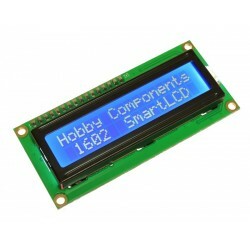 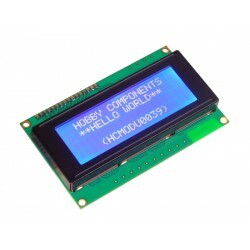 Example Arduino Sketches, Downloads and Datasheet available on our Support Forum here.